What if I tell you that when EURO 2012 kicks off, you’ll be able to watch it just about anywhere? 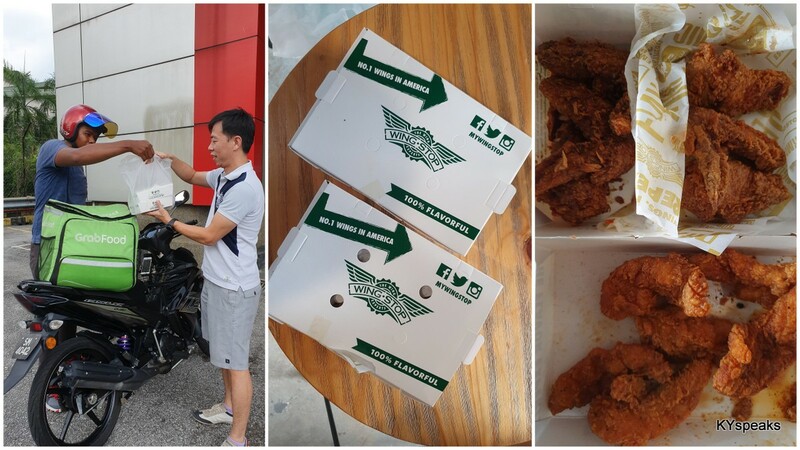 It won’t be just in your living room or that friendly mamak place, but really anywhere – in your bedroom, in the car, your office toilet even. 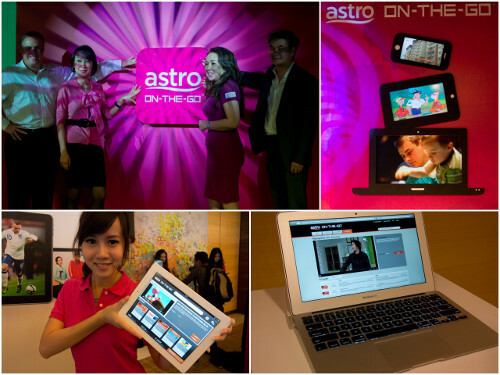 Welcome to Astro On-The-Go! Astro On-The-Go is a mobile platform that delivers the following TV channels, Video on Demand (VOD), Catch Up TV, and Live Events. To start with, Astro is bringing 11 TV channels comprising news, learning, and entertainment to the platform and you get to view them based on your subscription. They are Astro AEC, TVIQ, Ria, Xia Tai Yang, Awani, Shuang Xing, Disney Junior, Disney channel, CNN, Astro Warna, and One HD. 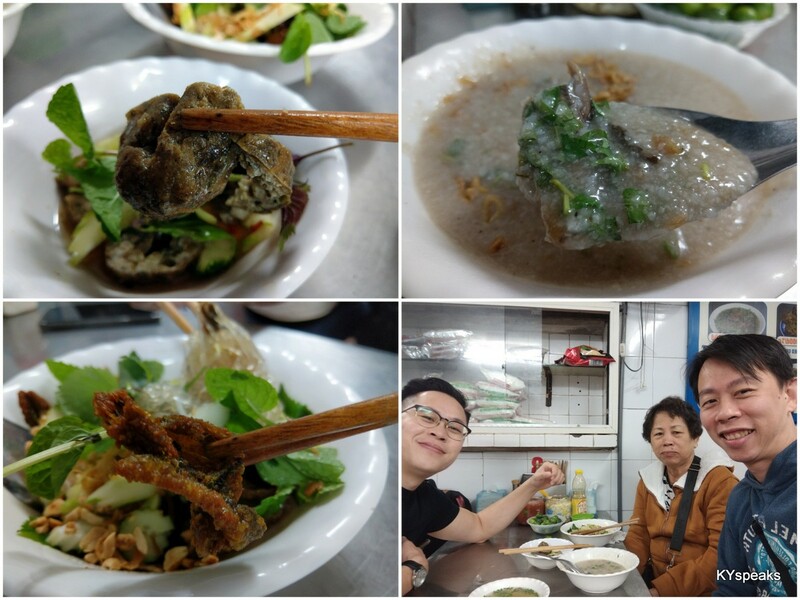 The VOD service draws from a library of both local and international titles from Astro First movies, Sundance movies, and others from the region. The VOD library must be first downloaded via broadband connected PVR-enabled decorders before viewing on mobile devices. A feature that allows you to “catch up” to the TV programs that you missed via the mobile platform. This includes drama series, reality shows, sports highlights, news, etc. To me, perhaps the most exciting of the four features. There are up to 4 live events channels and Astro is rolling this out by broadcasting all 31 EURO 2012 matches LIVE on Astro-On-The-Go. (they will also be available on VOD & Catch Up TV). With this, the action is not gonna be missed just because you aren’t in front of the TV at the right moment. Brilliant. 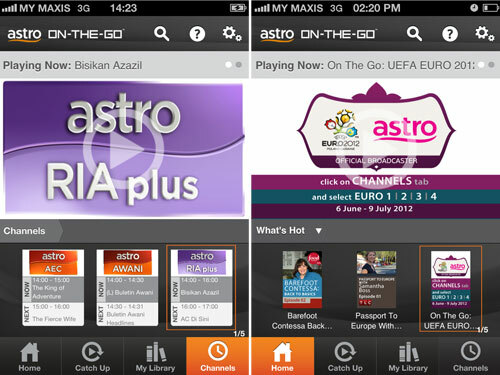 If you are an Astro subscriber, Astro On-The-Go is now available on preview from 30th May till 31st August 2012 with no additional charges (yes, we get all the EURO 2012 matches if you already subscribed to sports package). I’m gonna do that and have it on my iPad soon as I get back to KL. Applications for iPhone and Android devices are coming up next.